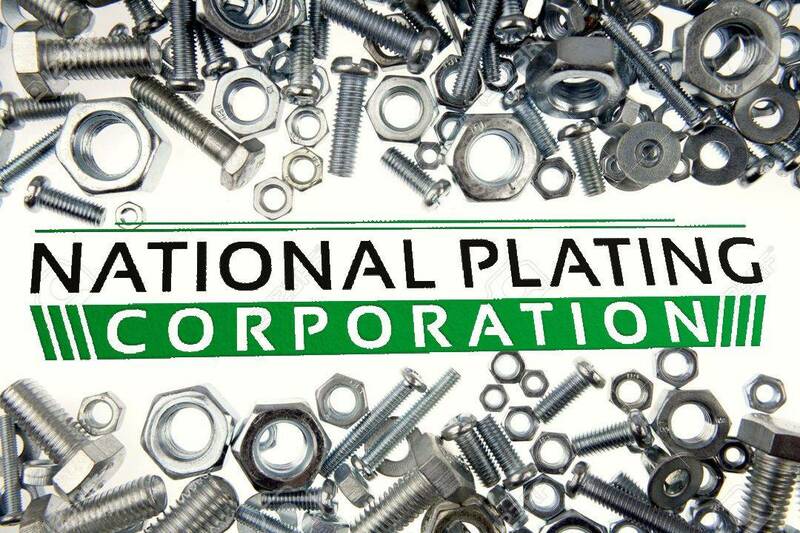 National Plating Corp. has been servicing the fastener and steel parts manufacturing industry for over 68 years and plays a major role in the zinc plating industry in North East Ohio. National Plating is one of few in the local plating industry that has evolved with technology. In an industry that has lacked reinvestment and technological advances, National Plating has made the investments and implemented technology that has made it a leader in its industry. We are a national company able to service any order in the United States with a significant presence in the Midwest states of Ohio, Indiana, Michigan, Pennsylvania, Wisconsin, Kentucky, Missouri, and Minnesota. Because of our space we are able to take large orders with quick turnarounds. We use Individual rectification and direct contact anodes, which give more control and consistency than our competitors who use standard baskets and bank rectification.